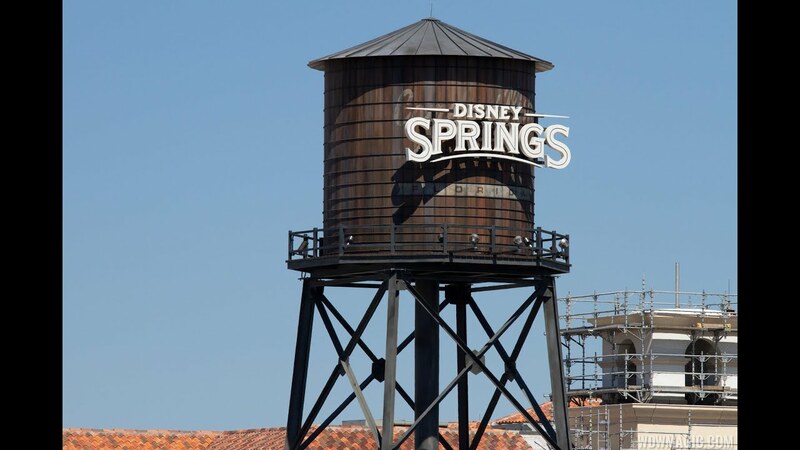 Feb 26, 2019 in "Disney Springs"
Something Silver on the West Side at Disney Springs is set to close in the near future. The store, which opened in late 2011, sells jewelry and gifts. Its sister location Sublime, a kiosk located just outside Paddlefish in The Landing, closed yesterday. No word yet on what will replace the two locations.